« Measuring communications – what, why and how? Information in external sources is too generic. What do these market developments actually mean for our company? How do I make sure relevant data is not lost due to severe information overload? These are the type of questions and comments intelligence professionals hear all the time. One possible solution to these problems is to support co-creation of intelligence by utilizing your intelligence network. 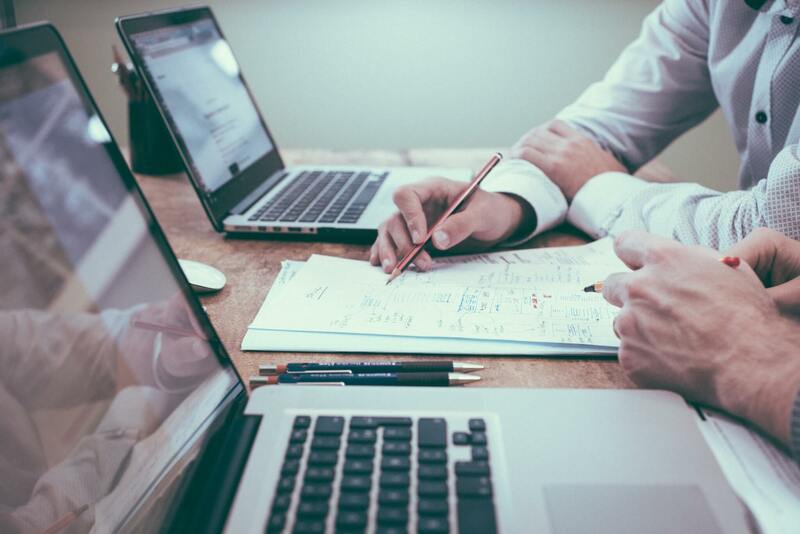 Collaboration and knowledge sharing between people in different positions, departments and countries give you access to an enormous amount of silent information that can turn random pieces of market information into valuable insights for your organization. In today’s world, companies have access to a huge amount of external business information through online newspapers and industry-specific news sites, different types of company databases, as well as analytical reports by market research companies. Finding the critical pieces of information, however, is often considered to be rather difficult. And understanding the meaning of the information is typically seen as even harder. This is the moment when your intelligence network steps in. Individual news article might seem irrelevant for your company until someone places the development into a larger context. For example, a middle manager appointment by a competitor is often more of a nice-to-know type of information than critical knowledge about your competitive landscape. However, if someone from your personnel happens to know the background of the newly appointed manager, this might give you insights on which direction your competitor is heading. Specific managerial skills or deep knowledge about certain markets, products or technologies, might be good indicators of the qualities your competitor is looking for and reveal important insights of their strategic focus areas. The problem is that you seldom know who exactly in your organization has the relevant knowledge. This is why you often need to distribute market information to a large group of people and involve them in the discussion from the beginning. Co-creation of intelligence requires a suitable platform where people feel comfortable sharing their views on different types of market developments. Face-to-face meetings with a large group of people are typically difficult to arrange due to tight schedules, long distances etc. Also email is rather ineffective tool for this purpose as quite often you don’t really know who has the valuable knowledge and including all relevant people in the discussion is extremely difficult. An intelligence software tool with a wide user base helps you to overcome this problem as it enables efficient distribution of information as well as knowledge sharing within the intelligence network. If each user is able to define what information he or she wants to receive and is able to easily share his or her insights with a larger group, there is a good chance you will get valuable insights from your network to support you in decision-making situations. 1. A newspaper reports that a start-up company has introduced a new technology that is not directly competing with your own products but can be used in similar types of applications. 2. Someone from your R&D department reads the news, does some research, and finds out that this new technology is actually a potential threat for your company as with a minor modification it could be used to replace your product. 3. People working at the sales front read the comments from the R&D unit and share with the whole group that this new technology has features your clients have been asking for recently. 4. Your management team understands that this new technology might have major implications for your business and is able to take the needed action. Relevant market developments are easy to miss. However, with suitable intelligence tools and an efficient utilization of intelligence network, there is a lot better chance you identify these developments before it’s already too late. Jarno is the former Commercial Product Manager for analytical solutions at M-Brain. He currently holds the position of Vice President, Strategy and Key Accounts at Fatman Oy. 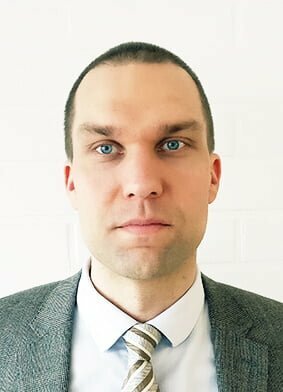 Jarno has been working in the field of strategic market intelligence since 2005 and has gained a wide experience from different industries as a lead analyst for several continuous market monitoring services.